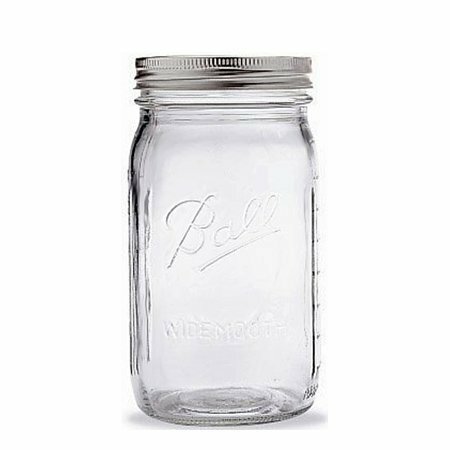 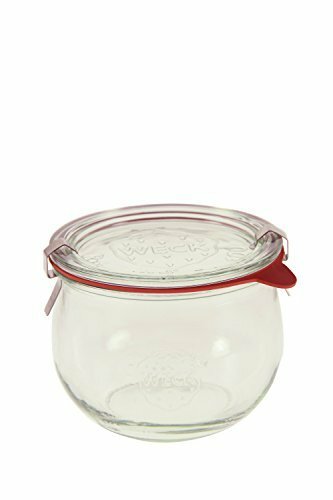 1.5 oz Hexagon Mini Glass Jars with Red Lids and Labels (Pack of 24) ~ Jars ~ Rika Jones - buy kitchen cookware with confidence! 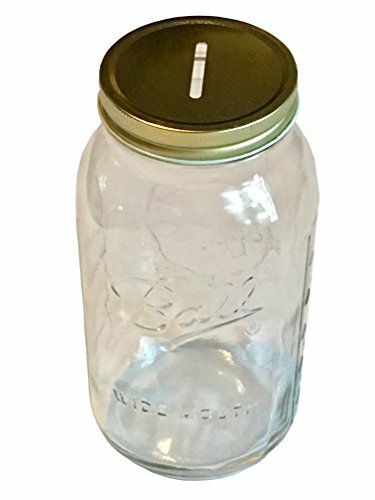 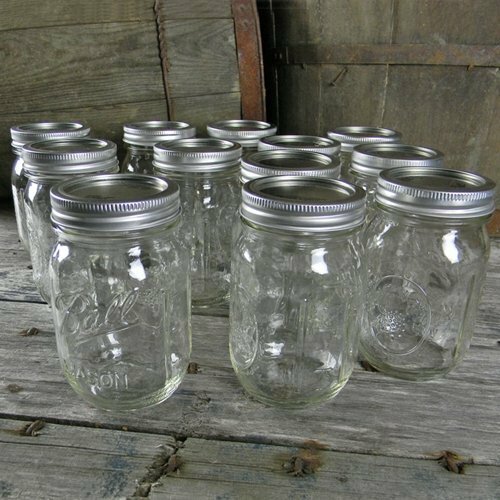 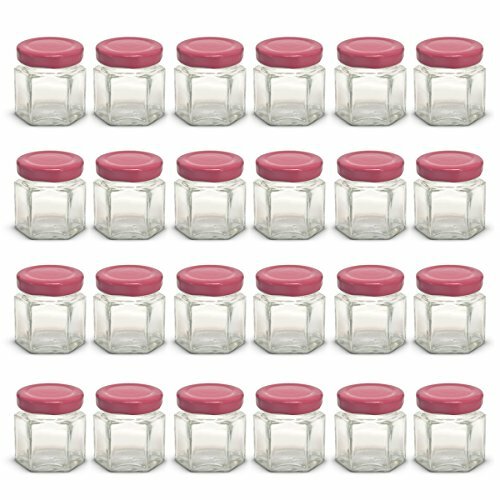 These 24 small glass jars with red lids are each 1.5 ounces. 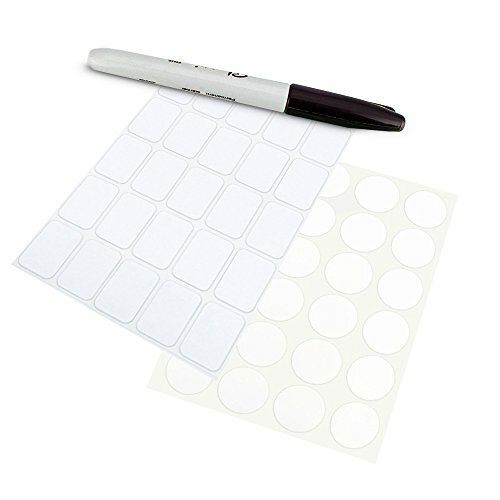 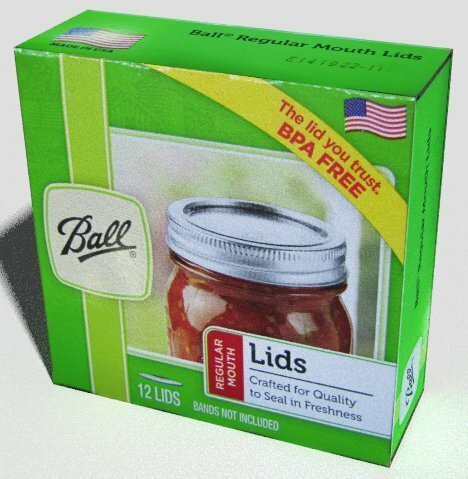 Two types of labels are included, circular and rectangular. 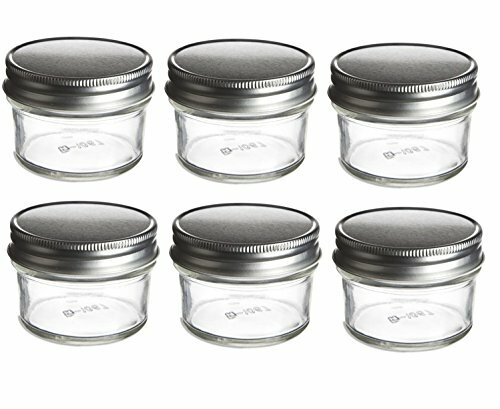 The rectangular labels are intended for the sides of the jars, the circular labels work best on the tops of the jars. 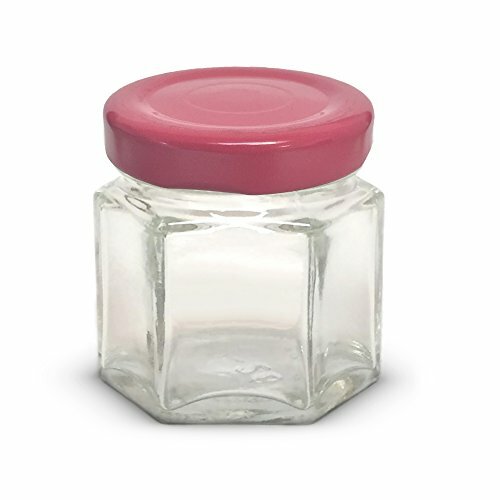 The red lids screw onto the jars securely, and are easy to open without too much force. 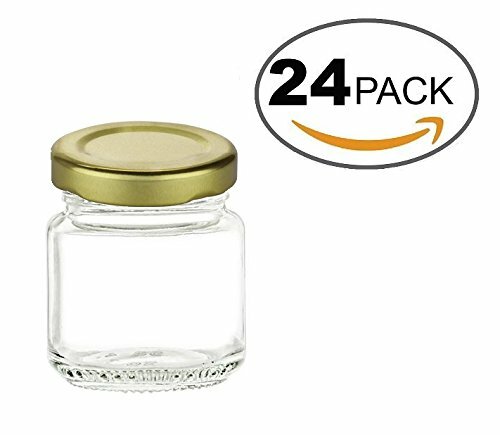 The jars are packed securely in a divided box for safe shipping. 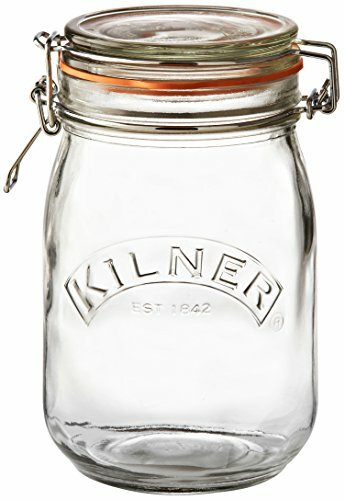 The jars are made of strong food safe glass. 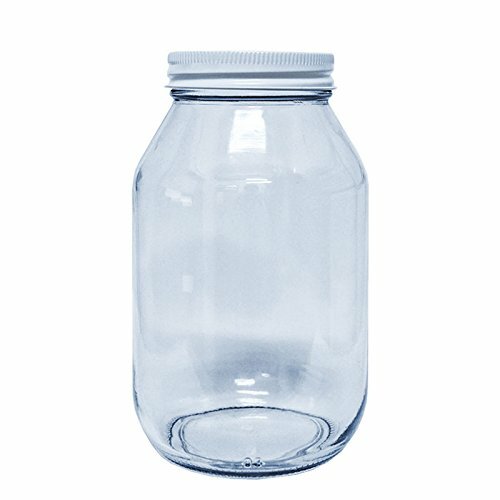 The jars and lids are safe for the dishwasher. 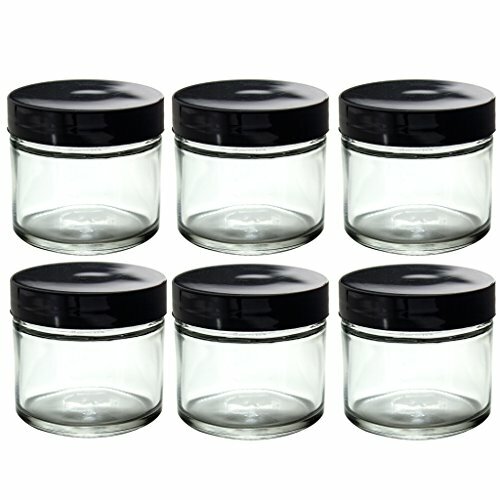 The hexagon shape of the jars makes it easy to store them next to each other without any wasted space. 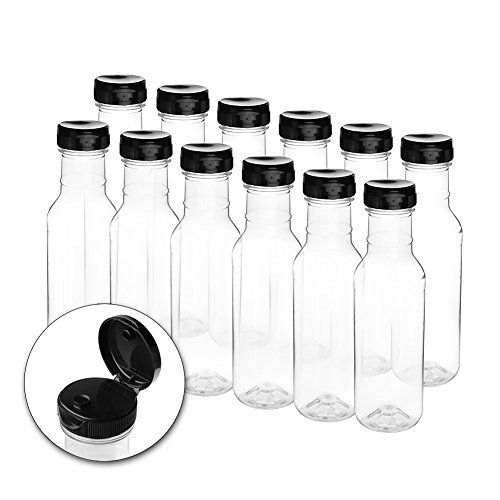 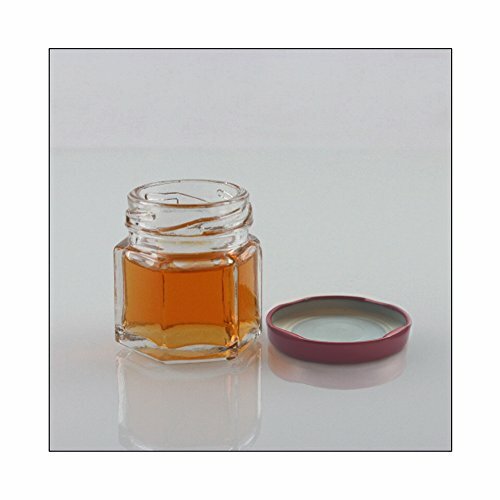 The jars can be used to store many things and are ideal for small samples or gifts. 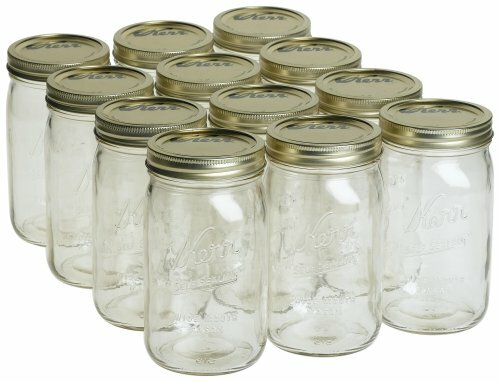 Wedding favors, baby food, honey, custom spice blends, herbs, samples of jams or jelly, homemade candles.